The love story of Hideo Kojima and Konami has come to an end. The New Yorker reports that Kojima finally parted ways with the publisher on Friday October 9th, bringing an end to his 29-year tenure. One anonymous guest of what was described as Kojima’s departure ceremony”, held at Kojima Productions, described it as a rather cheerful but also emotional goodbye”, adding that neither Konami president Hideki Hayakawa nor CEO Sadaaki Kaneyoshi were present. 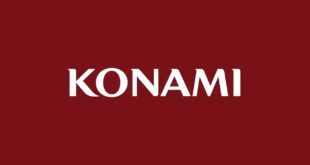 The site also describes the change as a resignation and not a sacking (as has been previously rumoured), driven by Konami’s move away from the console sector – which the company is still denying, despite saying that this was precisely its plan back in May. It is also believed that Kojima’s non-compete clause comes to and end in December, at which point he is expected to establish a new studio. You can be sure that Sony, Microsoft, EA, Activision, Ubisoft and maybe even Bethesda and Take-Two are lining up to be the ones to sign his first publishing agreement. The rift between Kojima and Konami first came to light in March and then got messy real quick. UPDATE: Amazingly, Konami has commented, seeing fit to claim that Kojima is on holiday and claiming ignorance about the party. 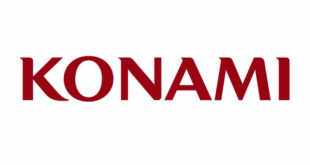 Currently, Kojima is a listed as a company employee [at Konami],” a spokesperson told the Japanese press, Kotaku reports. "Kojima and the development team are finished developing Metal Gear Solid V and are taking a long time off from work.